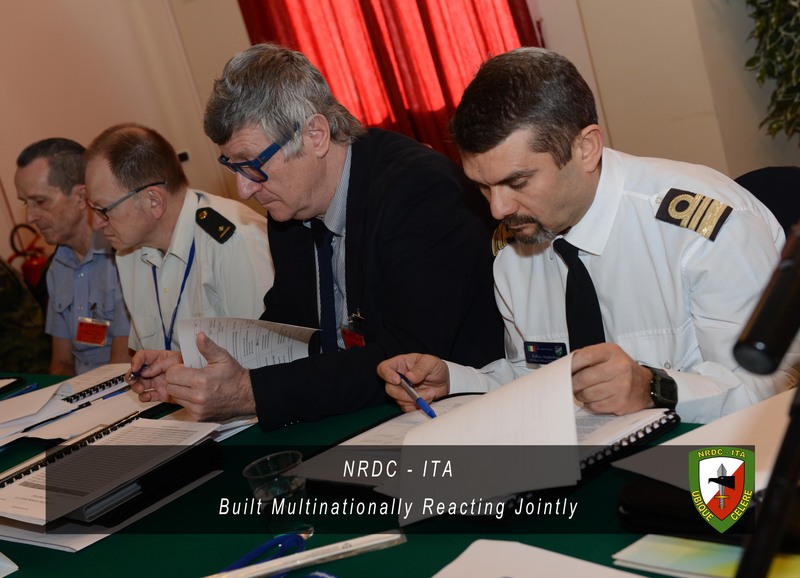 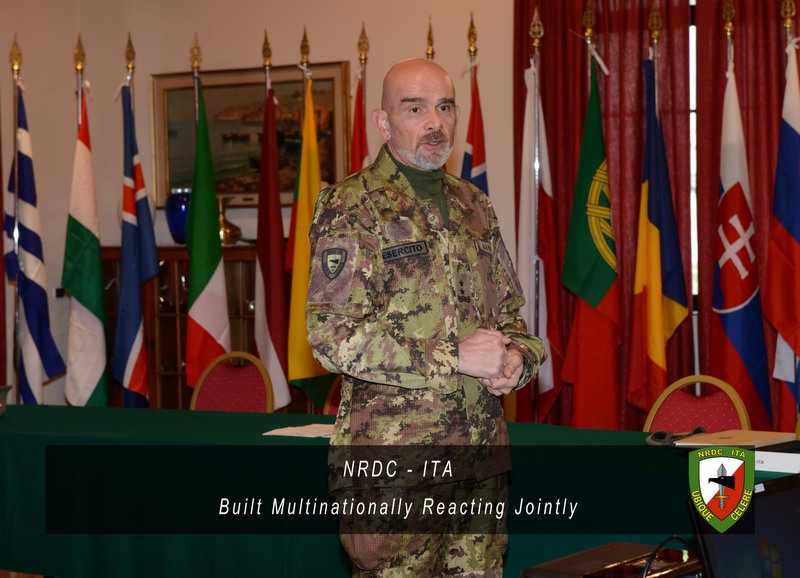 NRDC-ITA NATO - 10th March - NRDC-ITA hosted the first Allied Command Operations Civil Military Cooperation Working Group and Civil Military Interaction (ACO CIMIC and CMI WG) of 2016. 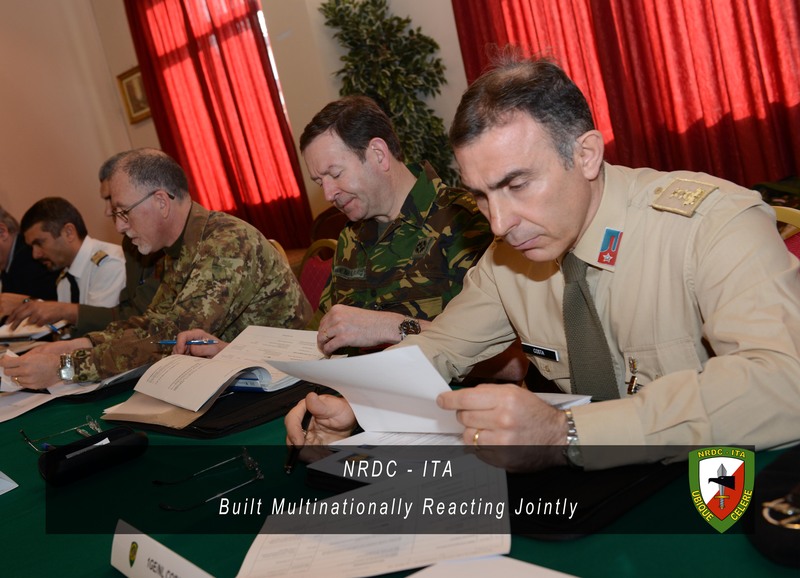 NEWS > ARCHIVE > Archive 2016 > Archive 2016 - 03 > 10th March - NRDC-ITA hosted the first Allied Command Operations Civil Military Cooperation Working Group and Civil Military Interaction (ACO CIMIC and CMI WG) of 2016. 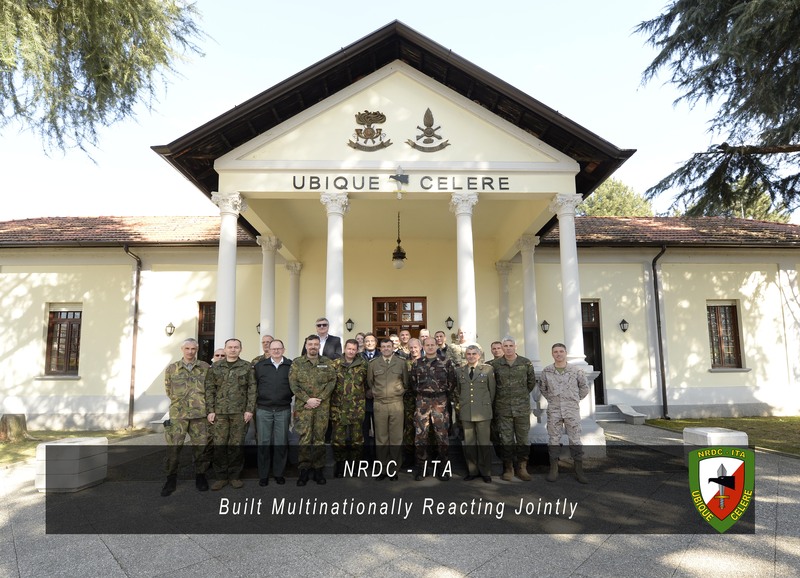 From 08 to 10 March 2016, NRDC-ITA hosted the first Allied Command Operations Civil Military Cooperation Working Group and Civil Military Interaction (ACO CIMIC and CMI WG) of 2016. 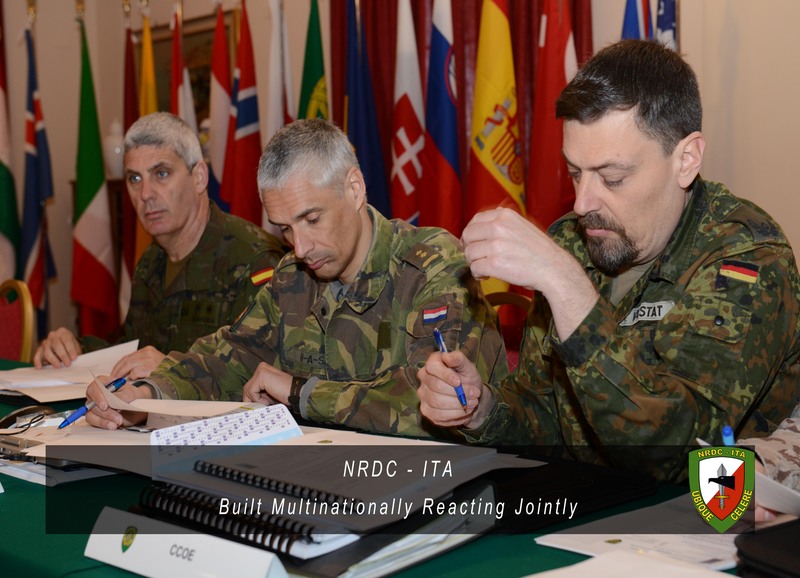 NATO CIMIC community representatives, through three days of brainstorming, discussion and syndicates, debated about the current and future CIMIC and CMI related activities. 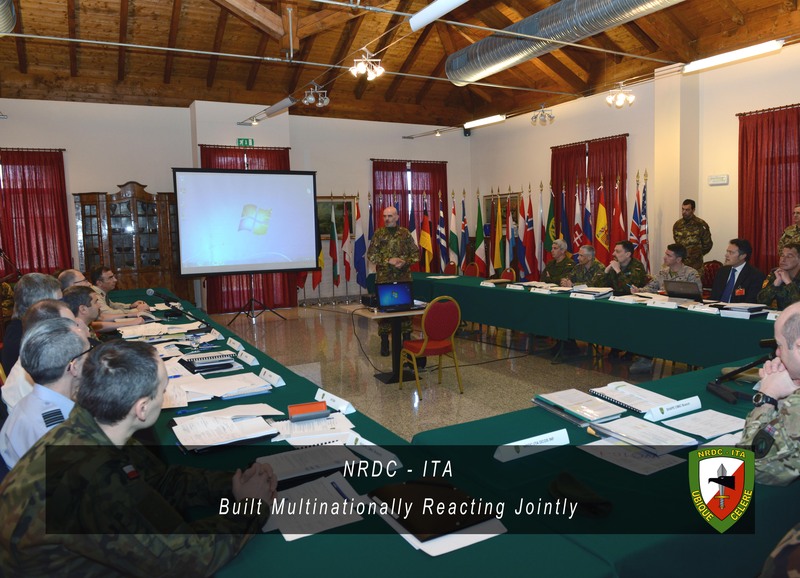 The next ACO CIMIC and CMI Working Group will be held in France at the end of June, together with the CIMIC Key Leaders Conference.